The Dymo RhinoPRO AC Adapter lets you run your RhinoPRO without draining the batteries when you're near a wall outlet. 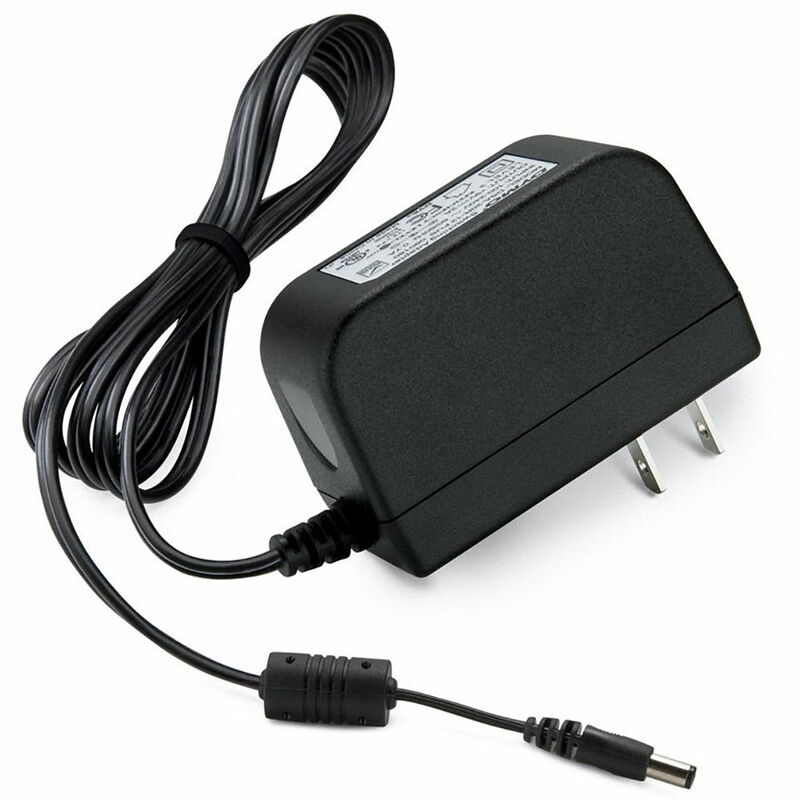 Box Dimensions (LxWxH) 3.8 x 2.7 x 2.35"
RhinoPRO AC Adapter is rated 5.0 out of 5 by 1. Rated 5 out of 5 by Mark from Works as expected Powers up the Rhino 6000 and charges the LiOn battery. Works as expected, was shipped free as it was missing from the original Rhino 6000 Hardcase kit. B&H took care of the problem with minimal fuss.